Meadowcroft, J. (2017). The birth of the environment and the evolution of environmental governance. 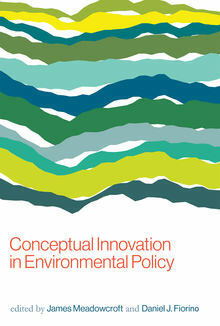 In Conceptual Innovation in Environmental Policy (pp. 53–76).